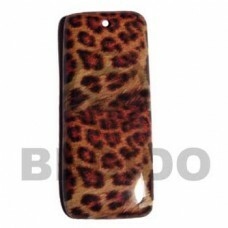 Eclectic fusion collection / 72mmx30mm wooden pendant wrapped in cheetah animal print printed parch.. 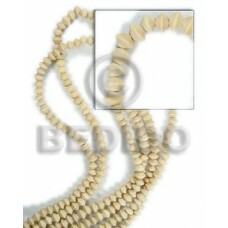 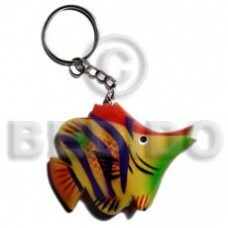 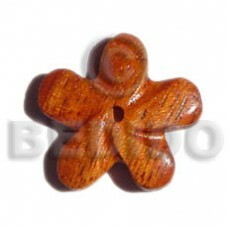 Cheapest 45mm cross in bayong wood.. 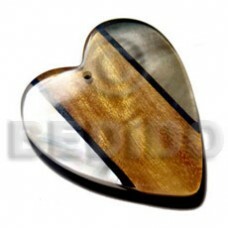 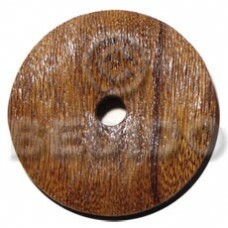 Elegant 75mm round laminated wood w/ dried leaves w/ 17mm hole / thickness 11mm..
Wood pendants 40mmx45mmmm textured brown heart nat. 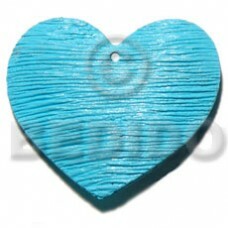 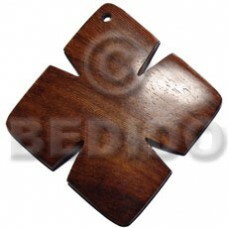 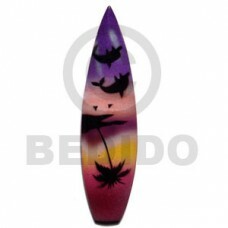 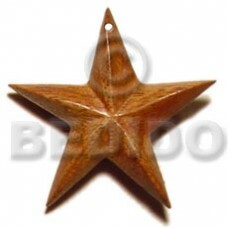 wood pendant..
Wood pendants Wood star 40mm.. 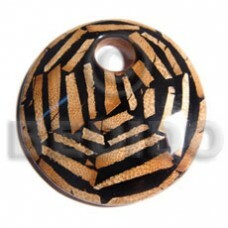 Manufacturer Bayong wood flower 35mm..
Quality 60mmx40mm / 7mm thickness /everlasting luhuanus w/ wood grain/blacklip combi in black resin backing ..
70mm round laminated wood w/ banana bark w/ 23mm hole / thickness 9mm..
Eclectic fusion collection / 70mm round wooden pendant wrapped in navajo tribal printed parchment l..
Latest designs of 55mmx35mm oval inlaid palmwood w/ pearl resin combi w/ 23mm oval hole..
Philippines 50mm textured heart shaped aqua blue nat. 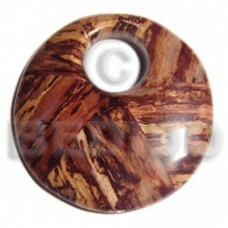 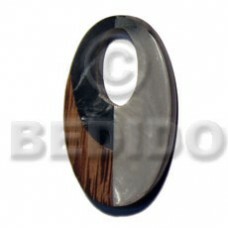 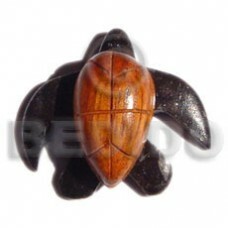 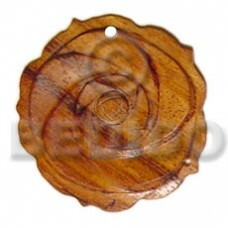 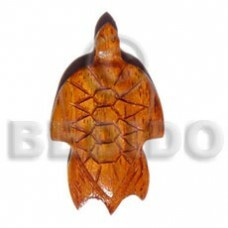 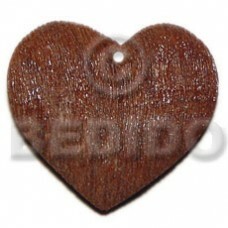 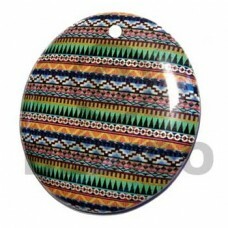 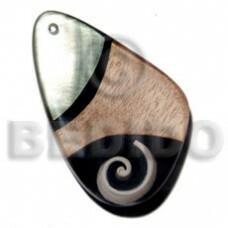 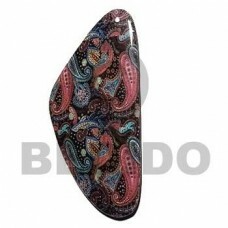 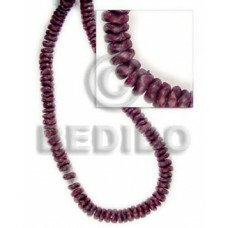 wood pendant..
Latest designs of 50mm textured brown round robles wood pendant w/ 10mm center hole..
Latest designs of Nat. 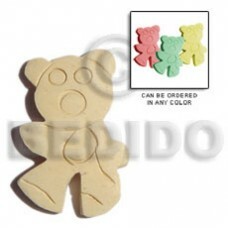 white wood teddy bear 35mm..
Philippines Nat. 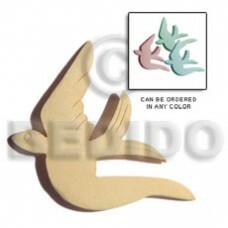 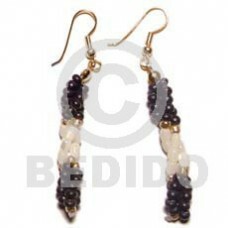 white wood swallow 40mm..